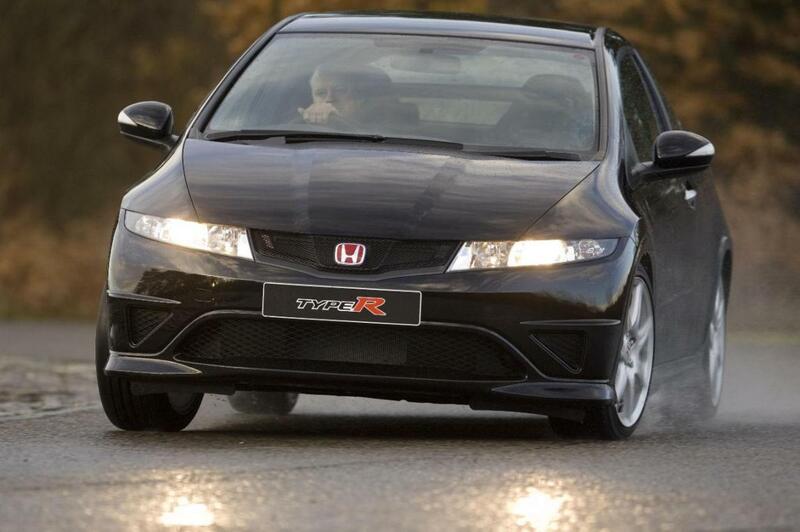 Additional Info: The Japanese have a 222bhp version with 0-60 in 6 secs. 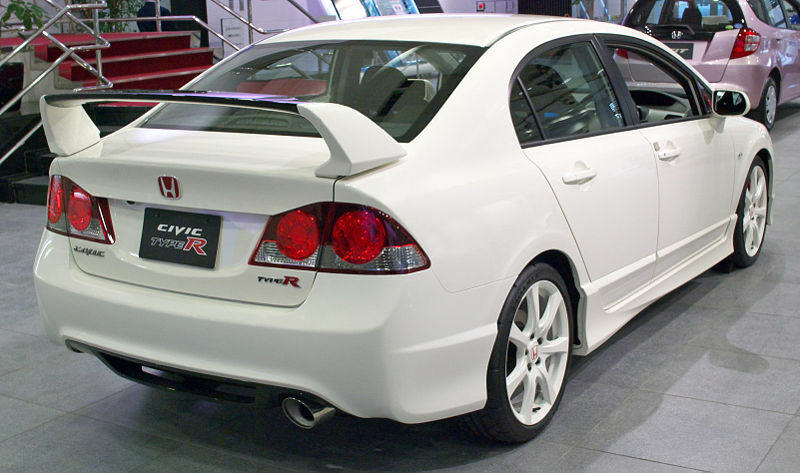 An LSD championship version in white was also available. 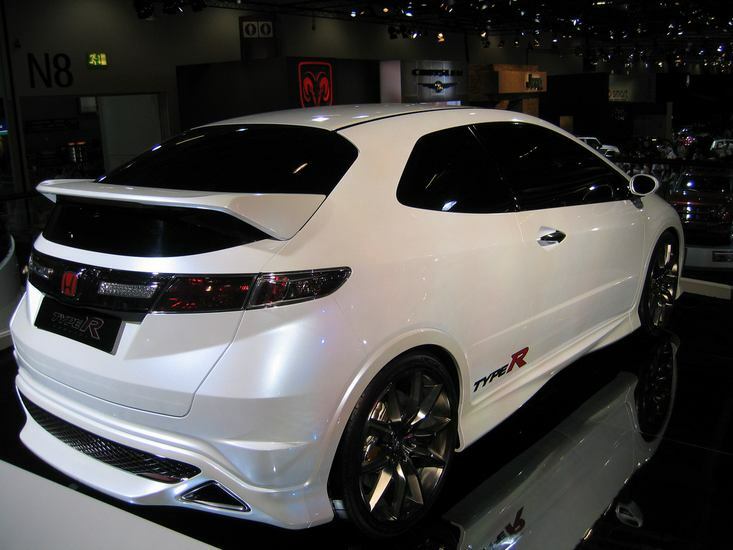 An FD2 (Four Door) saloon for the Japanese market and Malaysian market was introduced in 2007. 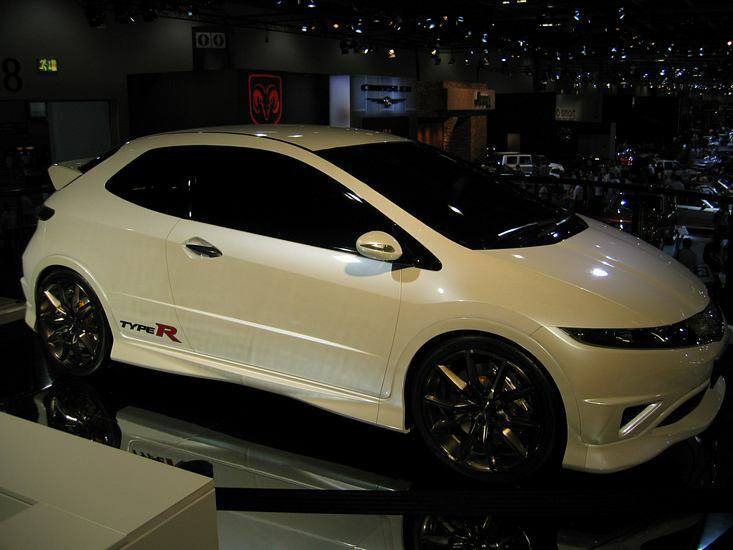 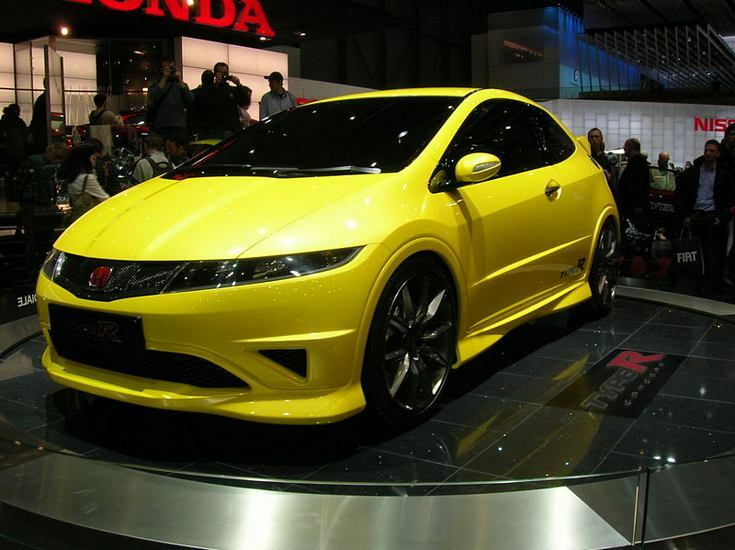 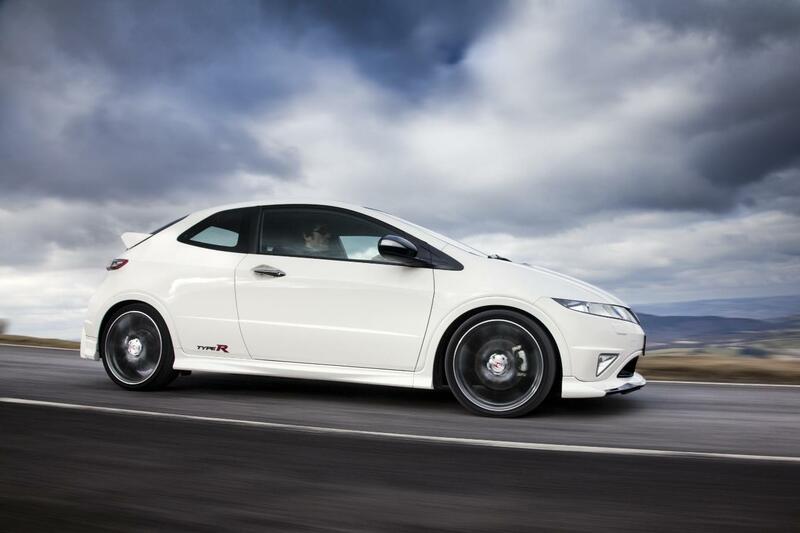 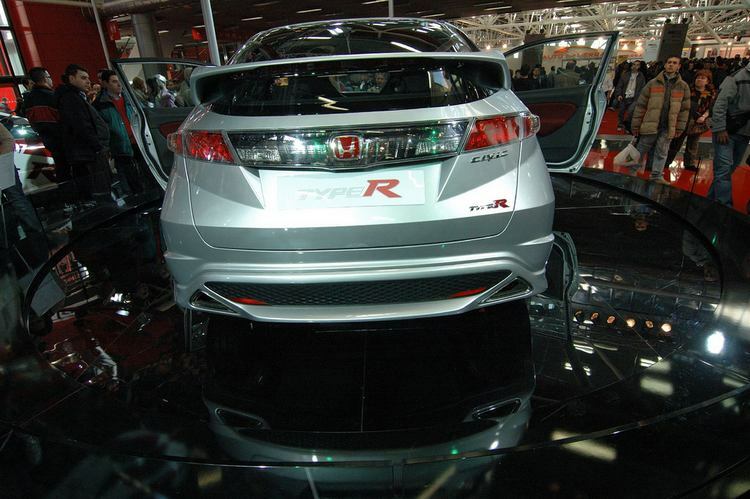 For those after a little more style, Mugen produced the Mugen Civic Type R 200, limited to 200, it features, a body kit, 19″ alloys, LSD, badges and more. 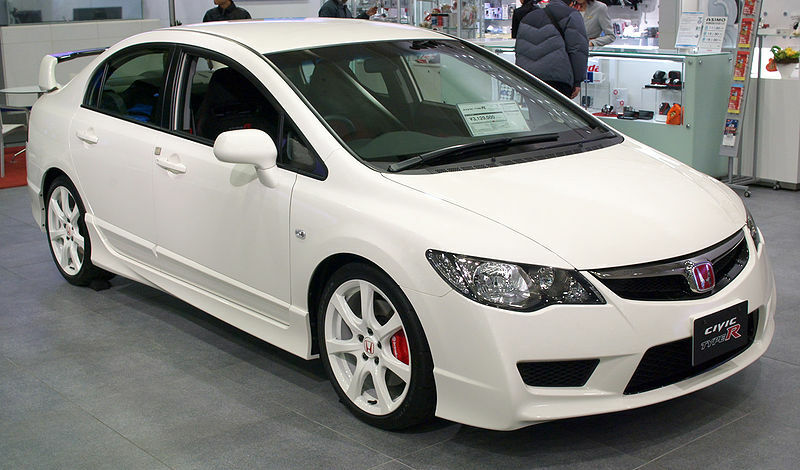 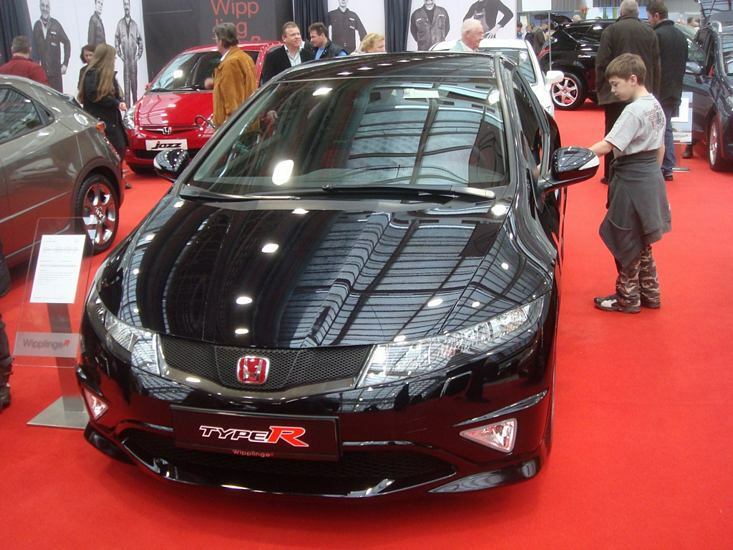 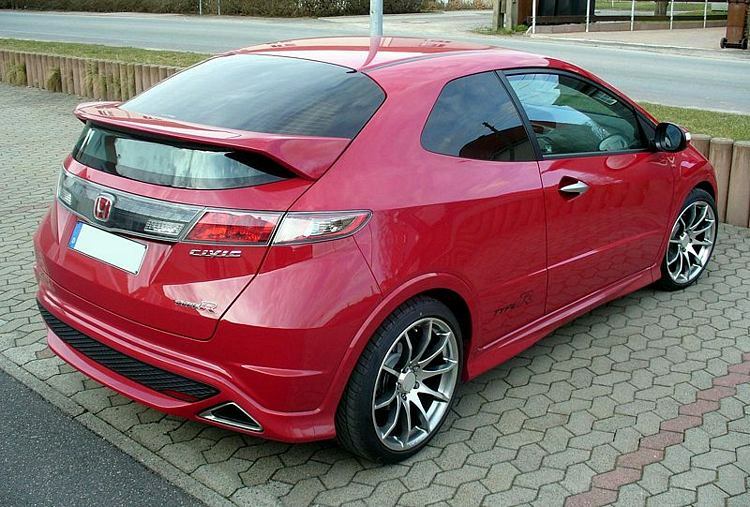 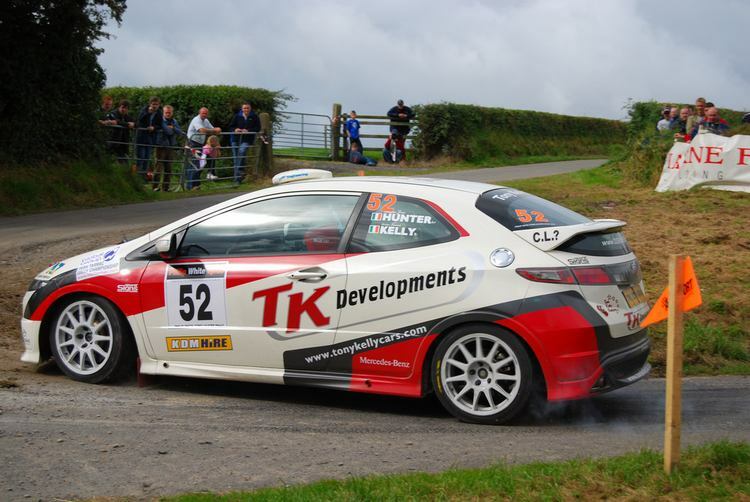 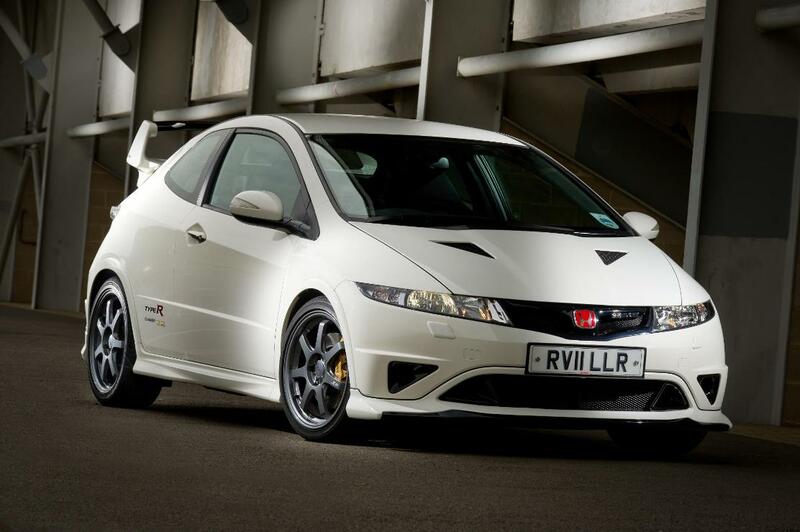 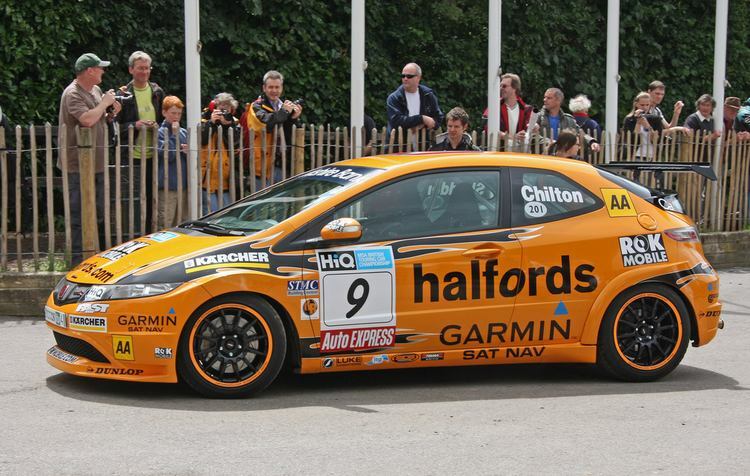 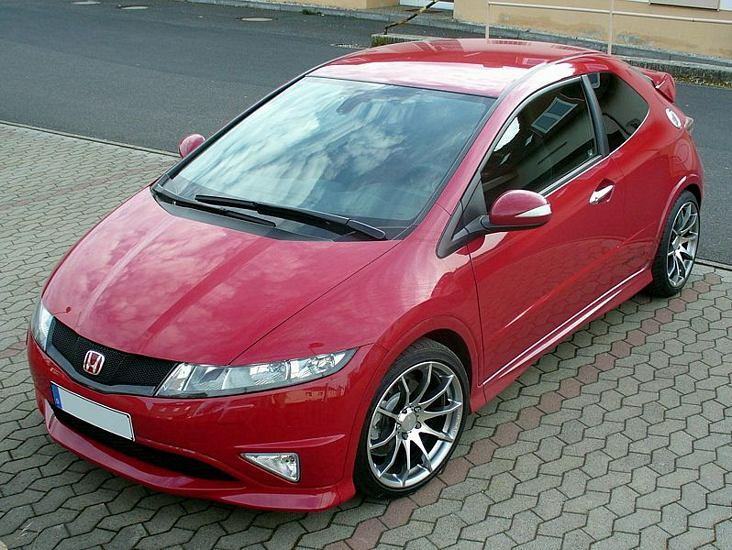 For those after more power Mugen produced a 2009 Honda Civic Type R Mugen with 237bhp and then the 2011 Honda Civic Type R Mugen 2.2 with 256bhp/177lbft.